Lightweight steel frame with steel tension lever. Tensioned blade for reduced binding during limb cuts. Hardened steel blades provide a nice,clean cut. 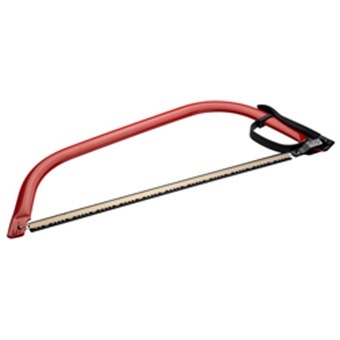 Ideal for pruning, clearing and all-round sawing.